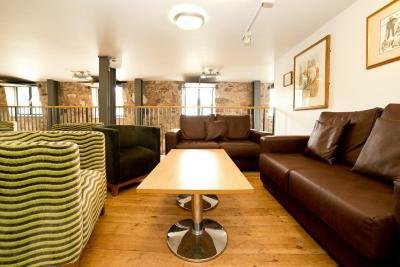 Lock in a great price for YHA Berwick – rated 9.1 by recent guests! Absolutely lovely stay, memorable and I will be staying again! 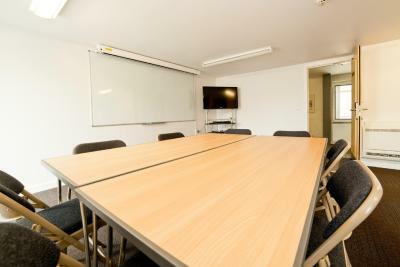 Staff friendly and helpful and went the extra mile, superb location, sitting in the courtyard with a cuppa and a cake deal was a real treat :) All rooms ensuite, and our bathroom and room were very big, spacious clean and lovely décor. The staff is great. I left my cloth meant to be thrown away and they called me all the way to NY from U.K. This will exceed any of my staying at any YH around the world for 30 years. The kitchen is the largest compared to the others. The bathroom is large and inside the room. Paddy is super nice. Usually, I don't rate the place that I stayed except it is the best or the worst. The water in the ablutions was not hot enough for a comfortable shower or shave. Location, staff, breakfast, and basic facilities were excellent. Not elegant, but safe, clean and reasonably priced. The staff, above all, were just excellent. Friendly staff and the value of money is really good compared to the low expectations I had before arriving. 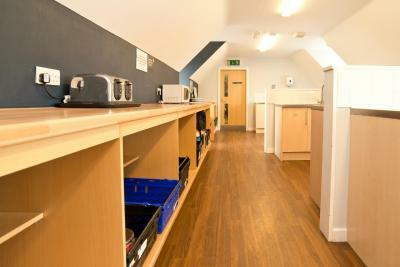 The kitchen is very spacious and full of useful facilities. The staffs are friendly. There is a bike shed with the roof and locked door, and a cycle store is just near by the hostel. Therefore it's quite ideal for cyclists. every thing about our over night stay .It was a cold windy day and we had travelled along way stopping over night at the at Berwick YHA. Staff lovely and friendly and helpful, room nice and warm and clean.Good nights sleep before starting our journey up to Aberdeen, A wonderful old building which we hope to return to in the summer to explore more. YHA Berwick This rating is a reflection of how the property compares to the industry standard when it comes to price, facilities and services available. It's based on a self-evaluation by the property. Use this rating to help choose your stay! 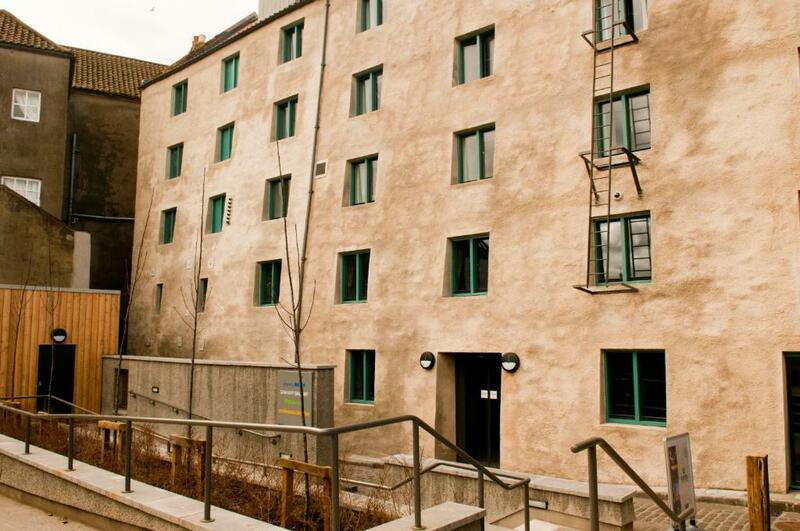 This YHA hostel is set in a beautifully converted 240-year-old former granary. This Grade II listed building offers self-catering accommodations with private bathrooms and an art gallery. The YHA Berwick overlooks the River Tweed, and there is direct access to the quay through a tunnel. There are many shops and restaurants within just a 5-minute walk, or guests can follow the Lowry Trail around this historic town. There is a modern, shared kitchen that guests are able to use and a lounge area with a TV. 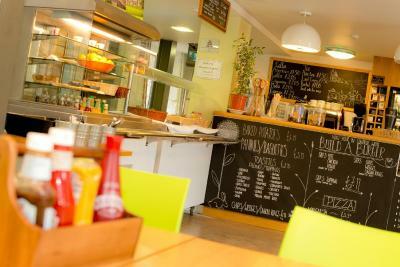 There is also a ground floor bistro open all day, which serves home-cooked snacks, meals and drinks. Berwick-Upon-Tweed is the northernmost town in England, and is surrounded by countryside perfect for walking and cycling. Alnwick Castle, used as Hogwarts School in the Harry Potter films, is a 35-minute drive away. This property is also rated for the best value in Berwick-Upon-Tweed! Guests are getting more for their money when compared to other properties in this city. 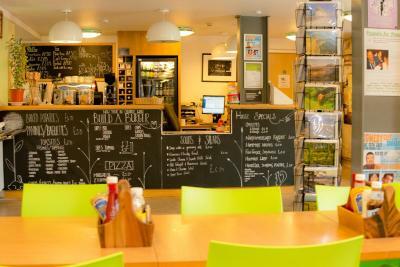 When would you like to stay at YHA Berwick? 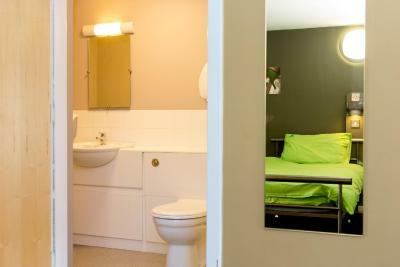 This is a private twin room. This is a dormitory room for 5 people. This is a dormitory room for 6 people. This is a bed in a shared dormitory room. 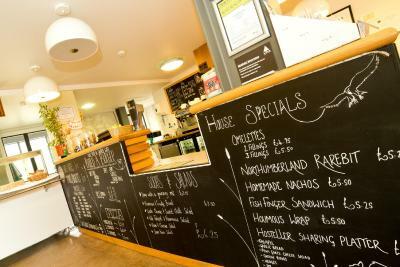 House Rules YHA Berwick takes special requests – add in the next step! When booking for more than 16 people, different policies and additional supplements may apply. YHA Berwick accepts these cards and reserves the right to temporarily hold an amount prior to arrival. 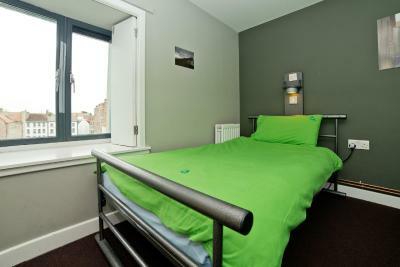 YHA cannot accept bookings for 16 people or more. Any such bookings will be canceled by YHA. The maximum length of stay is 14 consecutive nights. Following any stay of 14 nights, guests may not stay in any YHA accommodations for at least seven nights. The ID must match the name and address on the booking. Where a booking is for more than one person, the named person on the booking will need to provide proof of identify that matches the name and address on the booking. ID will also be requested from all other adult guests. These IDs must match the name they sign in with at check in. Please note discounts are not available for members of YHA (England and Wales) or Hosteling International as part of this booking. Towels are not included in the room rate. Guests can hire them at the property or bring their own. 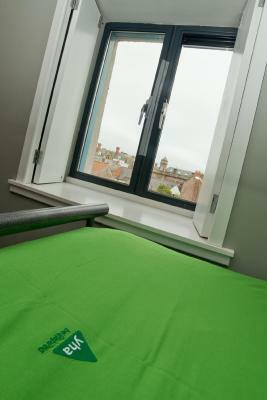 Please contact YHA directly for more information about accessible facilities. The staff friendly and helpful. I could only get WiFi downstairs in the reception/cafe area. There was no WiFi anywhere else in the hostel, especially not in the rooms. I had to buy data for my phone to be able to use the internet. I don't particularly like en suite bathrooms. If there were 6 people in the room, it would have been an issue, but luckily there were only 3 of us, so it was okay. But it would be nice if there was somewhere else to use the bathroom or shower in case the one in the room was in use. Also I wanted to shower late at night but didn't because I felt it would have been a disturbance to everyone. The parking outside the building is only for 2 hours between 8am and 6pm. The hostel was very quiet. There was not a very friendly atmosphere between the guests. I was traveling alone and I couldn't meet anyone. There was also a lot of older people staying there, as well as families with kids. In my 20s, I was the youngest adult in the hostel. I did socialise a bit with the ladies in my room but in general it doesn't seem like a social place unfortunately. 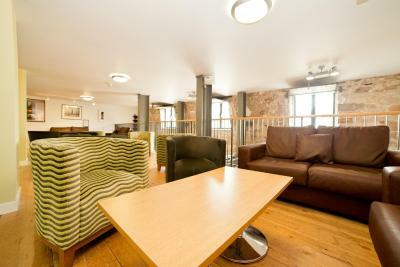 The lounge and kitchen area are really good, but they could be made more homely and comfortable. If there could be some music playing in the dining area, it would make it a more lively atmosphere. The pillow in the bed was quite flat and uncomfortable, but I got used to it. The duvet was also small and my feet came out of the end of the bed sometimes (I'm 5ft 5). The light and plug next to my bed didn't work (must be an electrical issue). I don't think anybody came in to clean the room the 3 days I was there, as the bins hadn't been emptied and the beds not changed after someone left. I wanted to have a look in the art gallery but the opening times were very limited. The beds were really comfy in general and I had good night's sleep. The room was generally warm, I didn't get very cold in the night. There was plenty of space in the room for all my stuff, as well as hooks, lockers (I brought my own padlock), bin, full length mirror, window to get some fresh air. By the bed there is plugs, a shelf and a light. I also like the style of bed which has two sets of stairs to the top bunks and barriers on the sides. The whole hostel was very clean and well kept. I could use all the utensils in the kitchen to cook all my own meals. There's everything you need to make a meal including oven, hob, pans and trays, microwave, knives and boards, kettle, fridges, plates, glasses, everything! I was very impressed! Also it's kept well clean by the guests, there's cleaning products and towels provided. There's a lounge area to relax and watch TV. The hostel is in an excellent location, with access right onto the walls where you can have a nice walk and a view. It's also next to some spots on the Lowry trail. Seems like some nice shops, bars and restaurants nearby too. 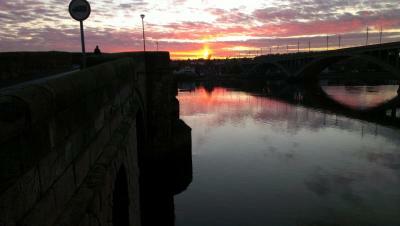 It's close to all the attractions in Berwick, as well as a short walk to the supermarket (b and m). The staff we great, very friendly and provided information and maps about the area and what to do. They also gave me a parking permit I could use in the parking outside the hostel and also other areas of Northumberland. The shower was good pressure and warm. I felt very secure in the hostel as you have to use a key card to access most areas of the hostel. The decor in the cafe and reception was really nice, they've made a big effort, and there's some information about the historical granary the building used to be. It's all quite interesting. There's lots of seating here including a nice outdoor area and indoor sofas and lots of guidebooks etc to pick up and read. The cafe seems reasonably priced although I didn't eat there. At the moment the view from the room is not so nice because of the construction. Staff are very accommodating and friendly. The kids loved it. Am amazing building and location. Great place for exploring historic Northumberland. 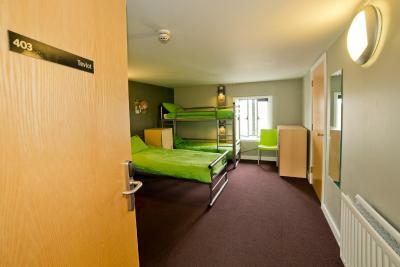 Simple but more than adequate - would choose a private room in a youth hostel over a hotel any day. Great self catering facilities to cook a proper meal, beautiful sunrise views from bedroom window! Beautifully warm, very comfortable. Great shower! 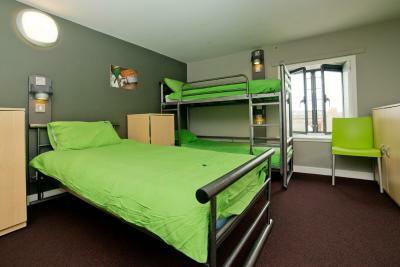 YHA is basic, but that's what you expect from a Youth Hostel. 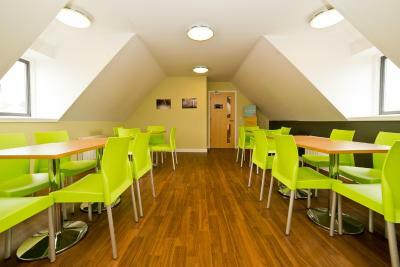 Rooms are adequate, as long as you don't expect 5 star luxury, YHA is more than adequate in a perfect location. The location is fantastic, the staff are so lovely and the building itself has such character. 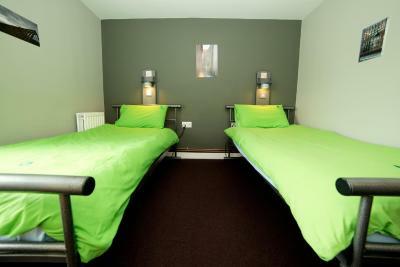 The hostel has a calming atmosphere, the rooms are clean and the bistro is a lovely social space to hang out. Only short term parking near to the hostel complex. It was very clean, nice & quite & great value for money.